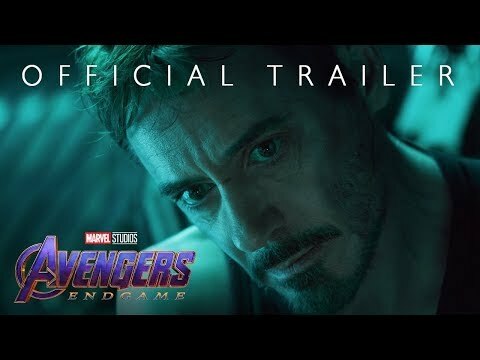 Will "Avengers Endgame" be the Biggest Movie Opening Ever? My Pets of the Week: Kitten Time! 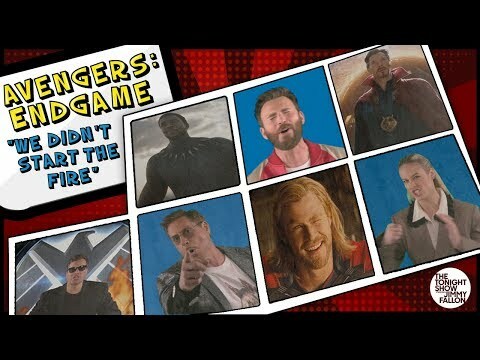 The Avengers Sing Their Version of "We Didn't Start the Fire"
B101 Gets Gored For Good!